We have come a long way since the beginning of medicine. It was a system that took place in order to allow health care to be more affordable for everyone. If you have insurance, use it so you can benefit from the original purpose of bettering your health. Spinal adjustments, Massage therapy, and Acupuncture are all great ways to address MVA injuries! 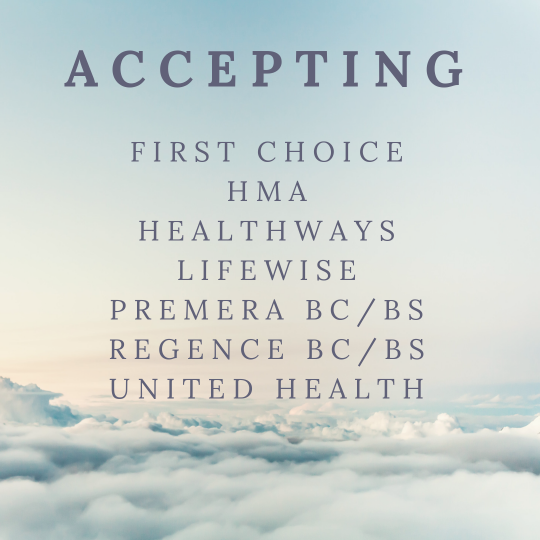 These 2 insurances may be billed under American Specialty Health. Insurance with Out of Network Benefit! Kaiser Permanente and some other insurances will have out of network benefits, give them a call to find out!